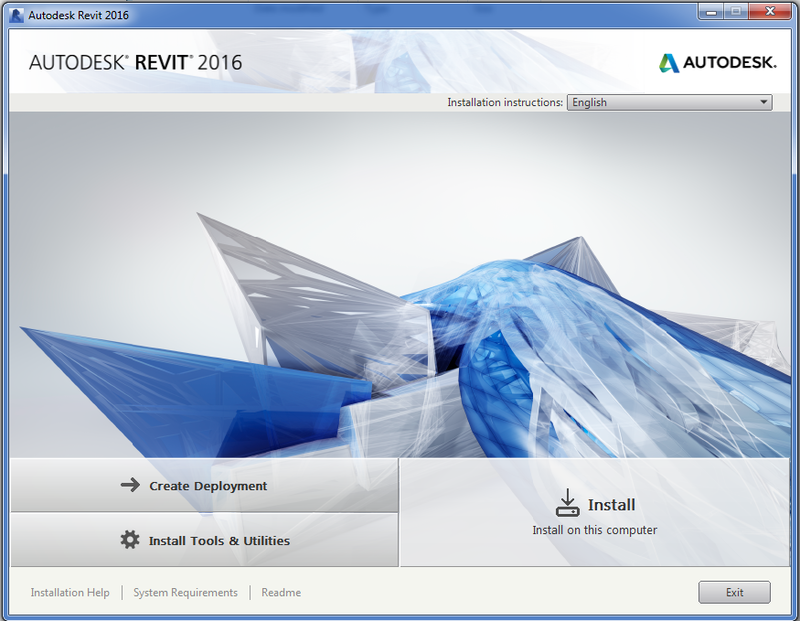 The latest version of Revit, 2016 is now out in the world and has been for a few weeks. I have come to learn about 2 little hidden gems of “New” features in Revit 2016. Now for whatever reason these hidden gems have been left off the official Autodesk information for what is new with the 2016 release. In this post I’m going to talk about second of the two hidden gems – Multiline Text Type Parameter. The latest version of Revit, 2016 is now out in the world and has been for a few weeks. 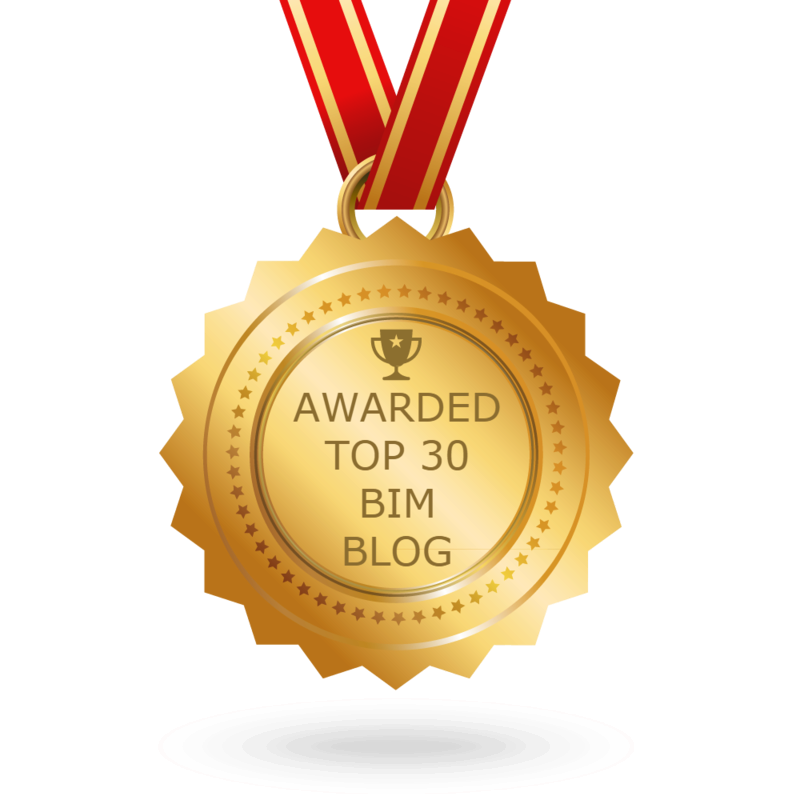 I have come to learn about 2 little hidden gems of “New” features in Revit 2016. Now for whatever reason these hidden gems have been left off the official Autodesk information for what is new with the 2016 release. In this post I’m going to talk about one I think many Architects and Designer will love – New Door Content. 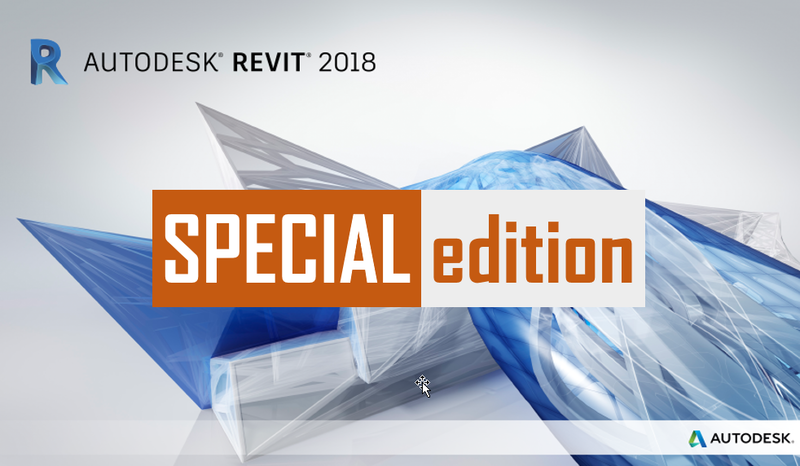 This is a Special Edition of the Weekly Roundup, focused solely on What’s New with Revit 2016 (all flavours).